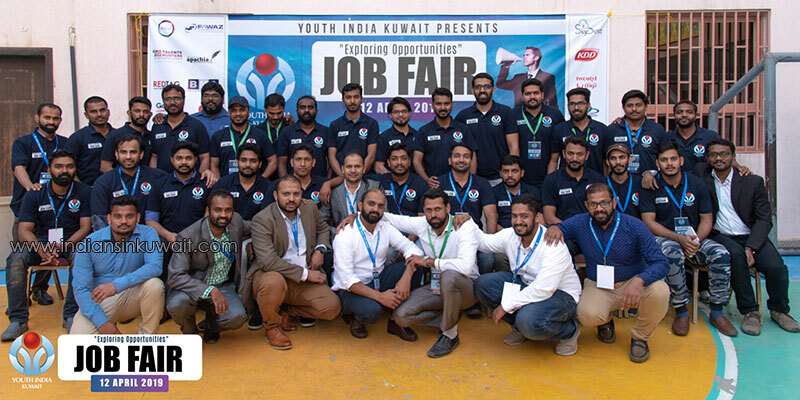 The Youth India Job Fair 2019 conducted by Youth India Kuwait at Mangaf Najath School has concluded. 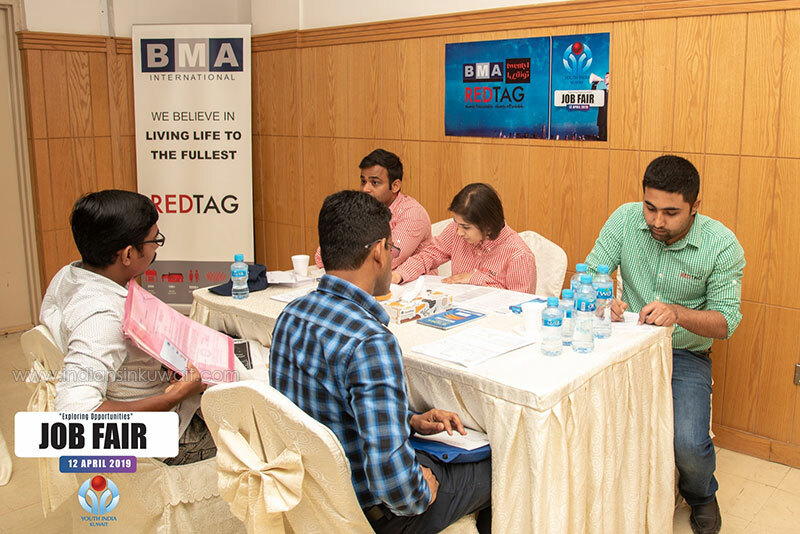 Around thousand shortlisted from the two thousand applicants who had registered at the Youth India website were directly interviewed by representatives of companies like K.D.D, Fawaz, Malabar Gold, Go City, CityBus, Talent Hunt, Global HR Solutions, Red Tag, Skydest and Antel. The job fair which began at 8.30 a.m. concluded at 6 p.m.
Events like CV Clinic that provided instructions on preparing an immaculate CV, career guidance on various ways to improve your career, mock interviews that explained in detail things to take care of while preparing for as well as during an interview, seminar on different topics related to career that were conducted in cooperation with CIGI were greatly helpful to the participants. 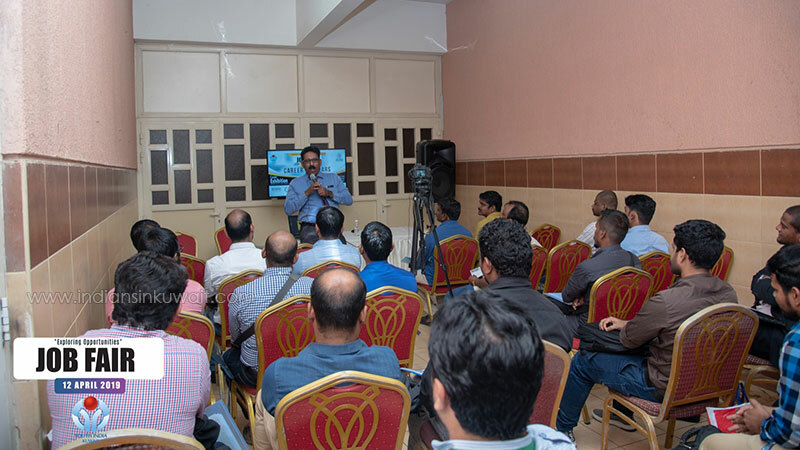 The applicants also benefited from the instructions provided by WWICS Global Resettlement regarding emigration clearanceand the higher education consultancy conducted by Apachia Institute for Private Training. 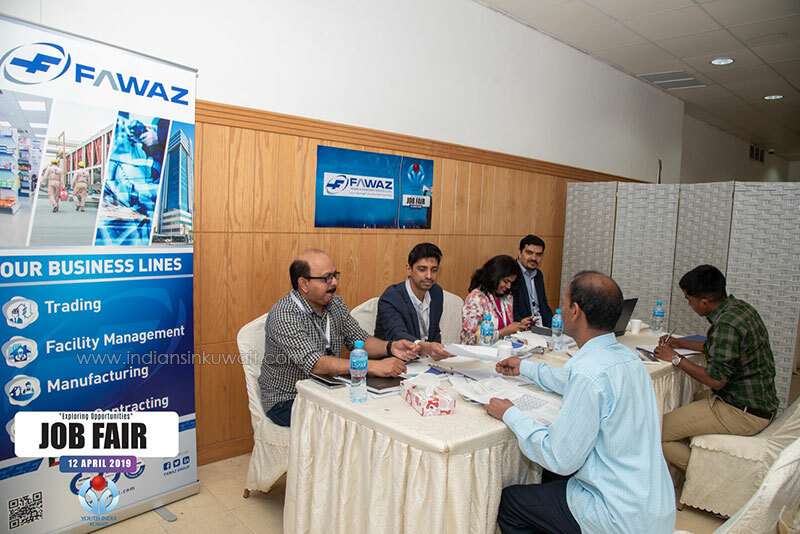 The job fair was led by Youth India Career Convener Niyas, President Mahnas Musthafa, General Secretary Shafeer Aboobackar, Rishdin Ameer, Rafeeq Babu, Amjad, Shafi Koyamma, Haroon, Faheem, Shihabudeen, Sanoj, Haseeb, Hafiz, Saleej, Nihad, Usama, Khaleel, Sijil, Jafeer, Haris Ismayil and Fawaz.